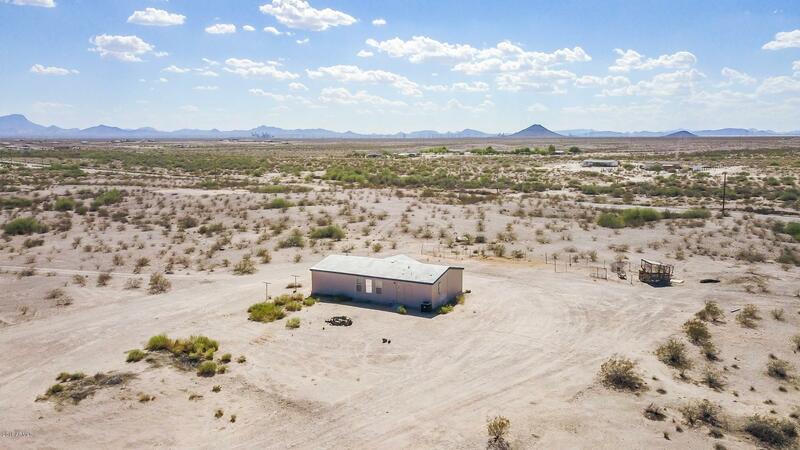 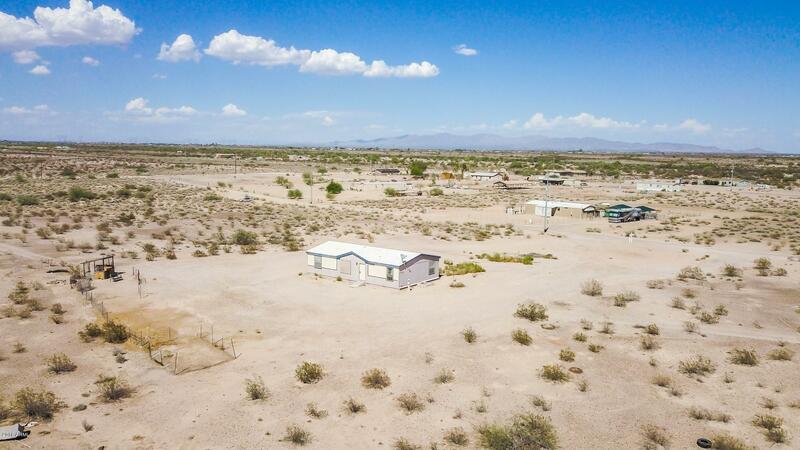 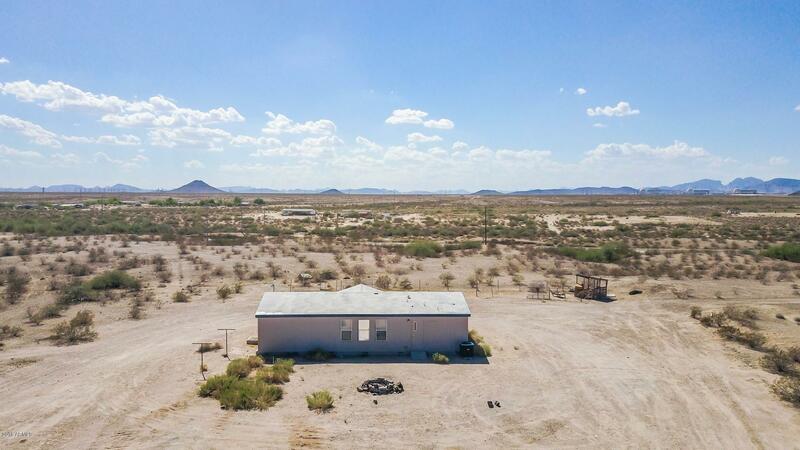 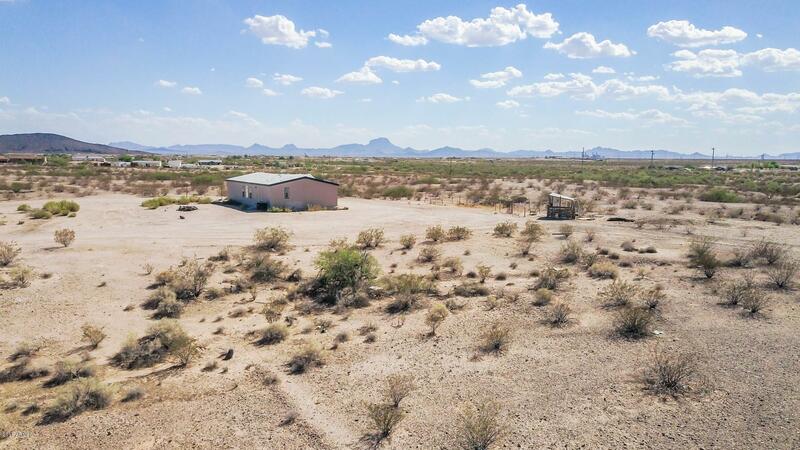 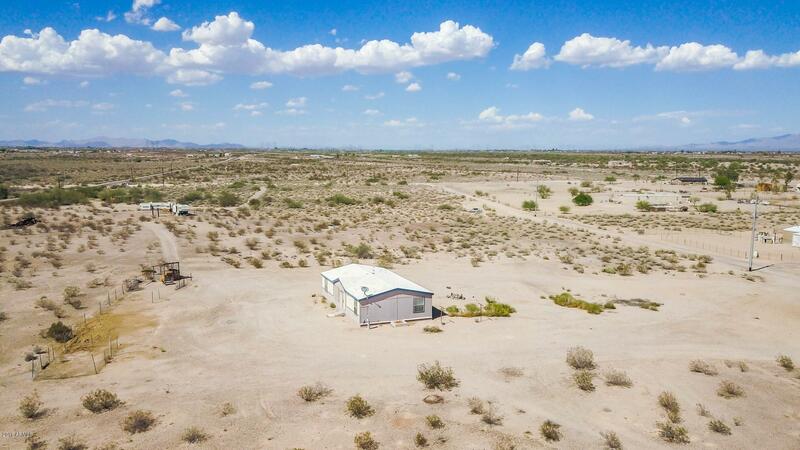 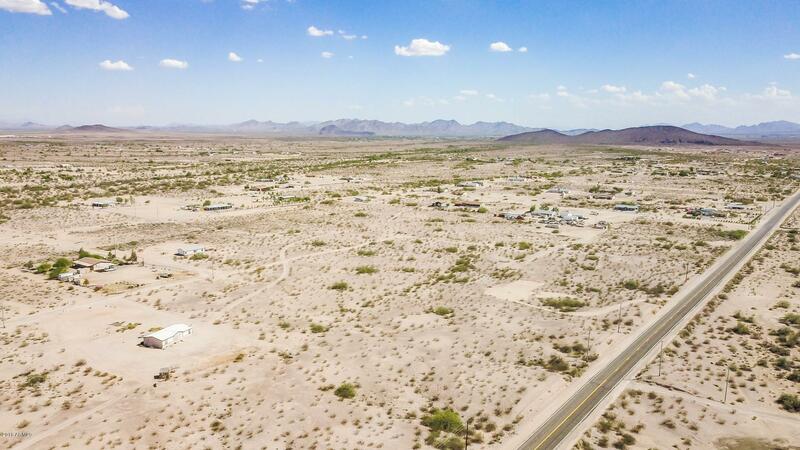 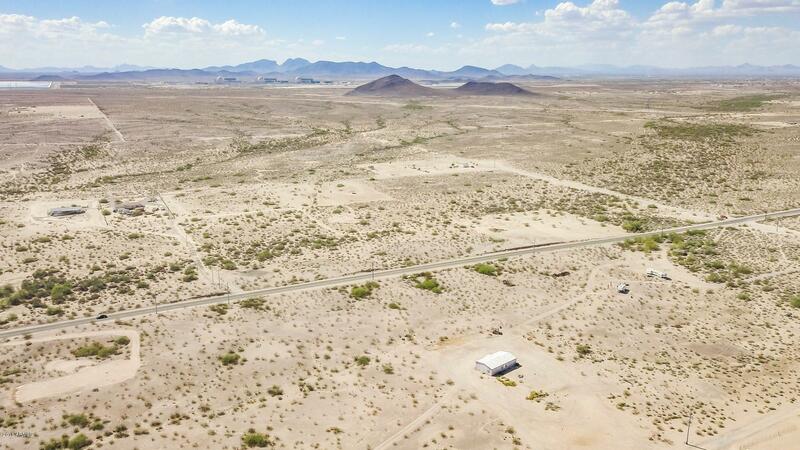 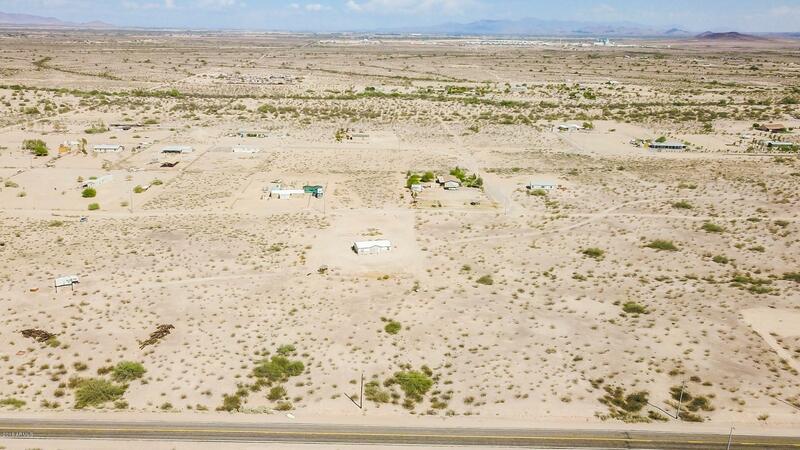 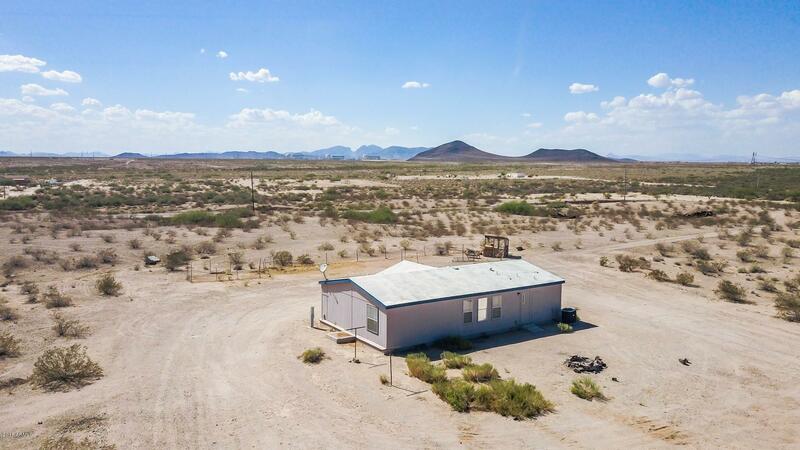 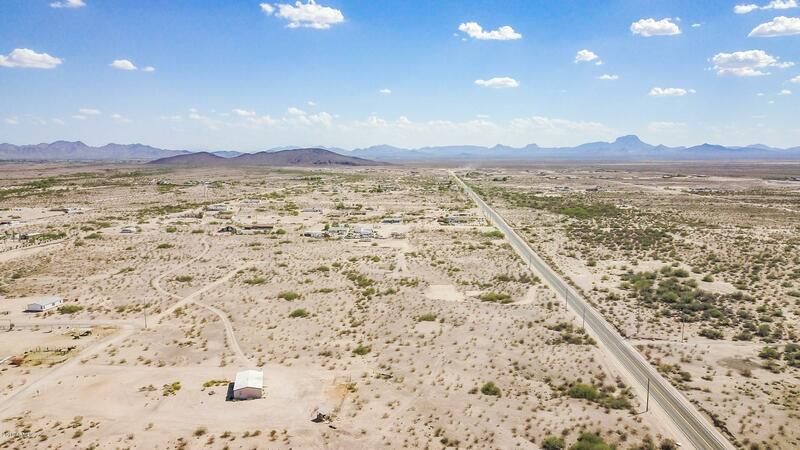 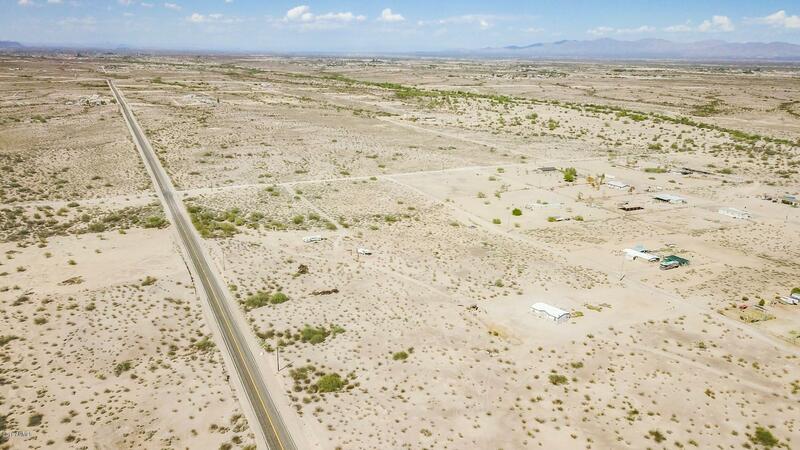 Beautiful +/- 1.25 Acres of land with a home (affixed) in the up hill, nice Mountain views, bring all your toys, animals, RV's and horses, very close to the main asphalt road (351st Ave) Approx. 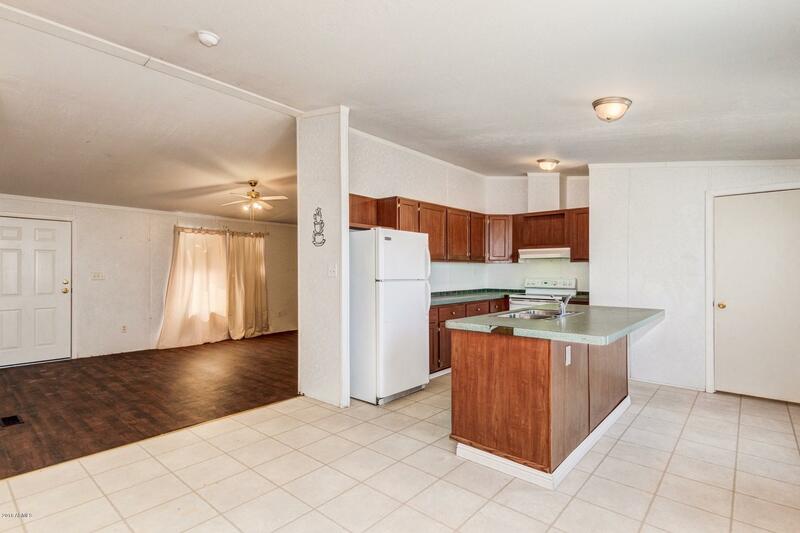 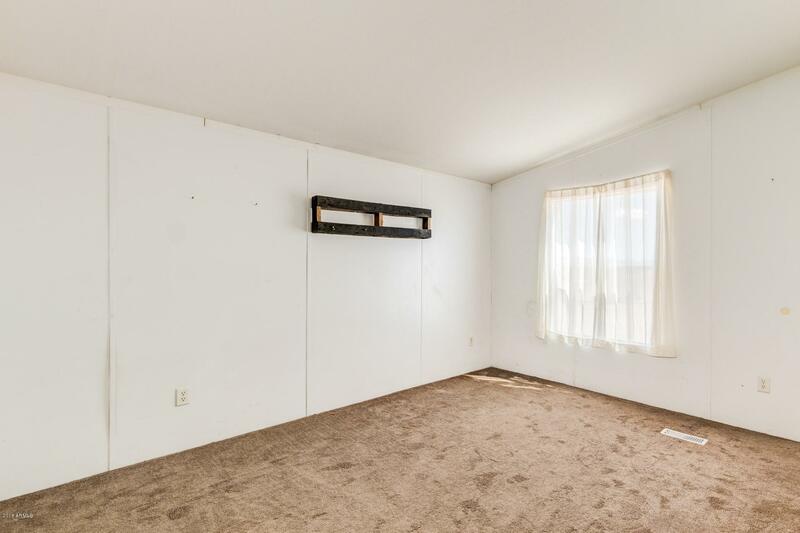 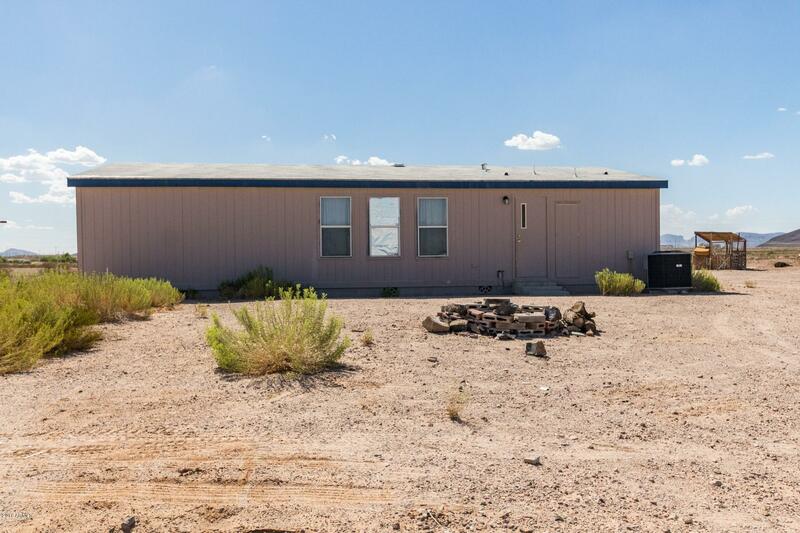 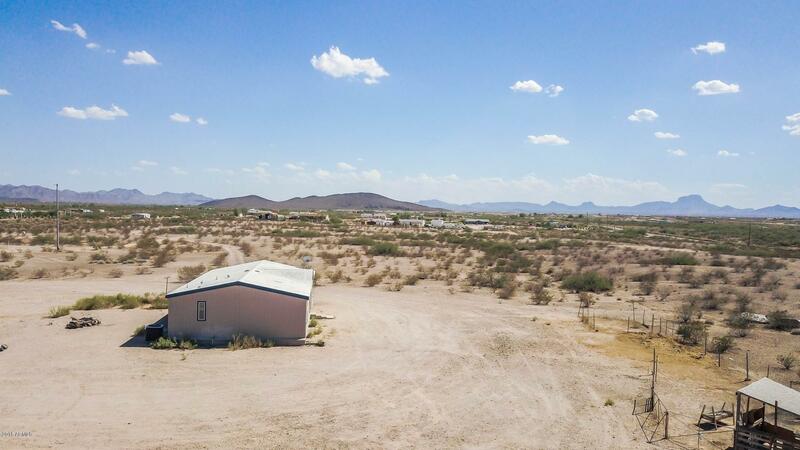 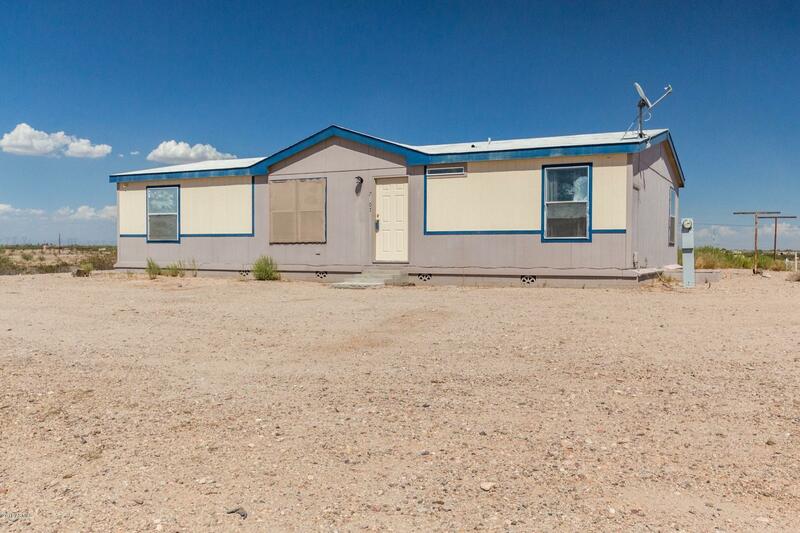 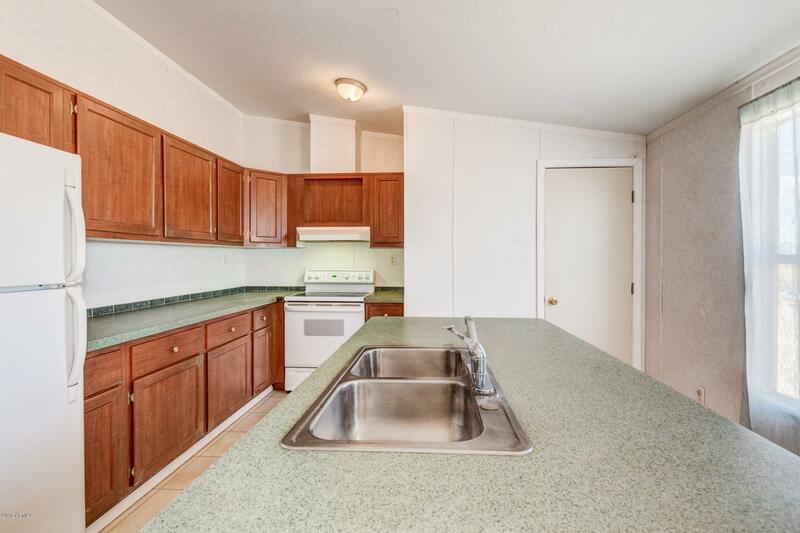 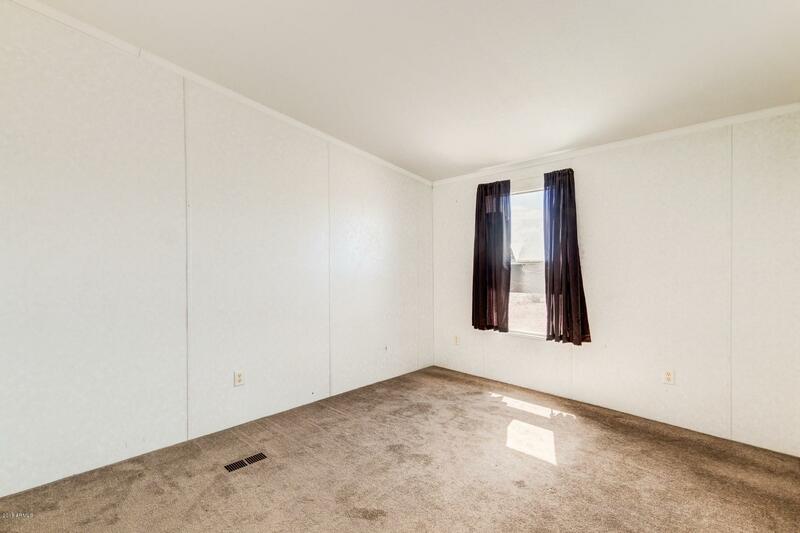 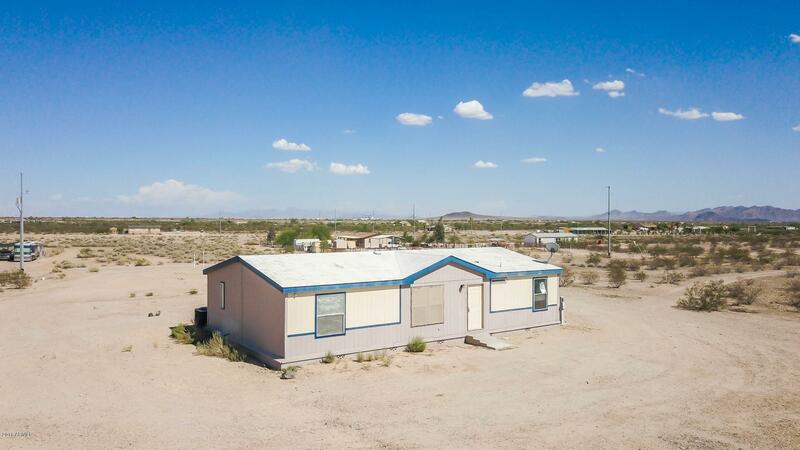 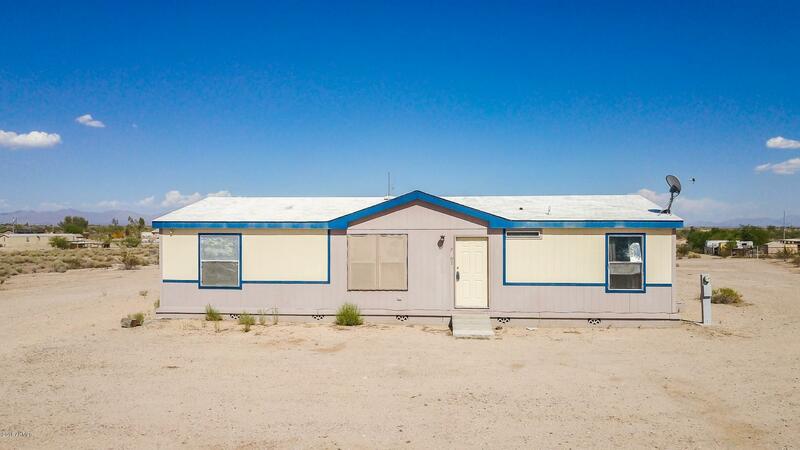 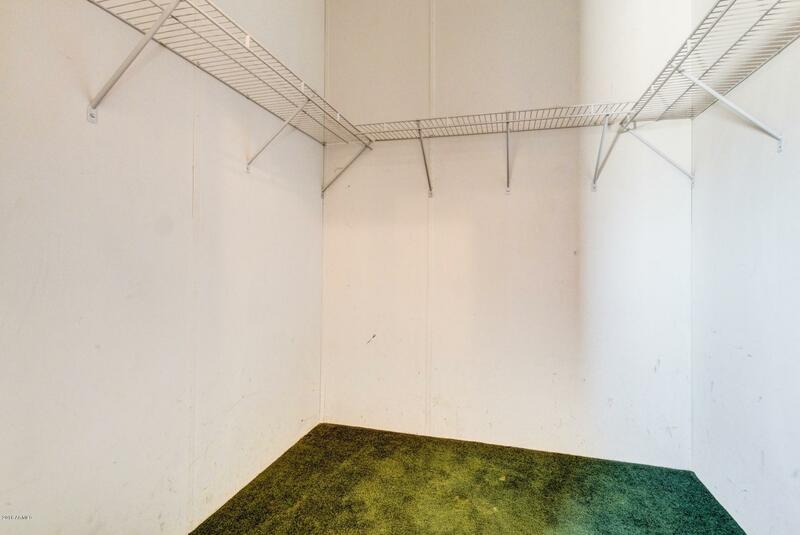 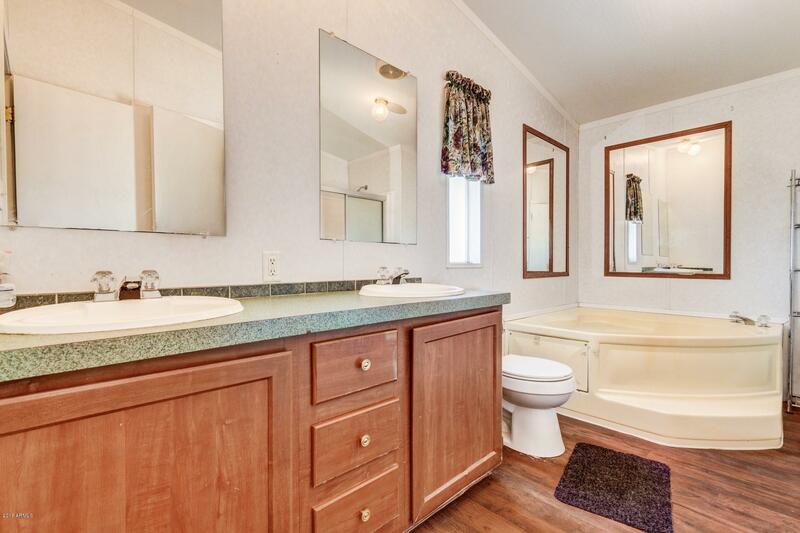 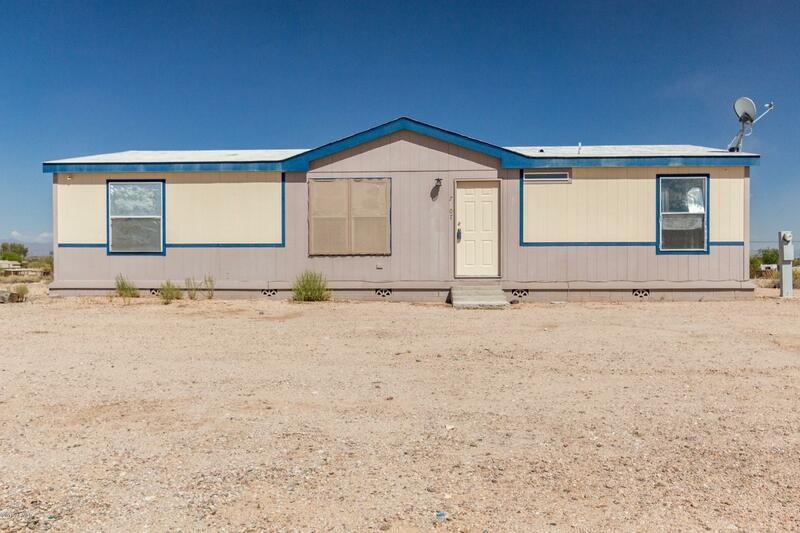 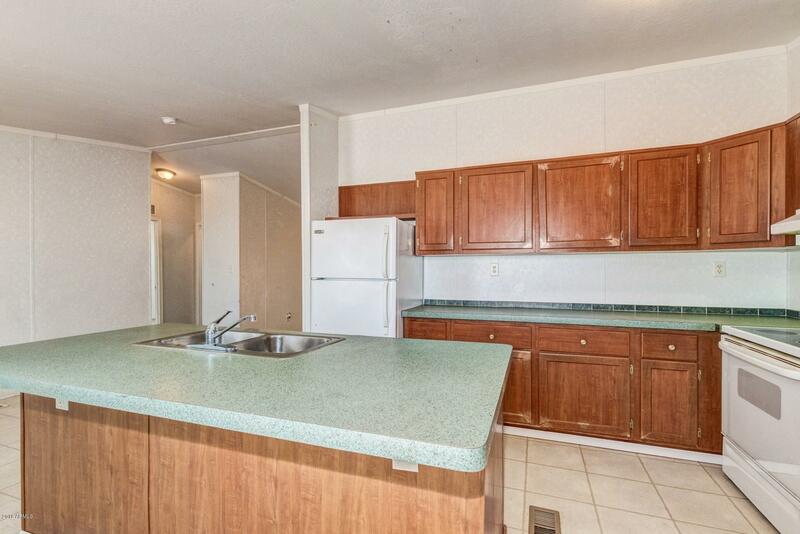 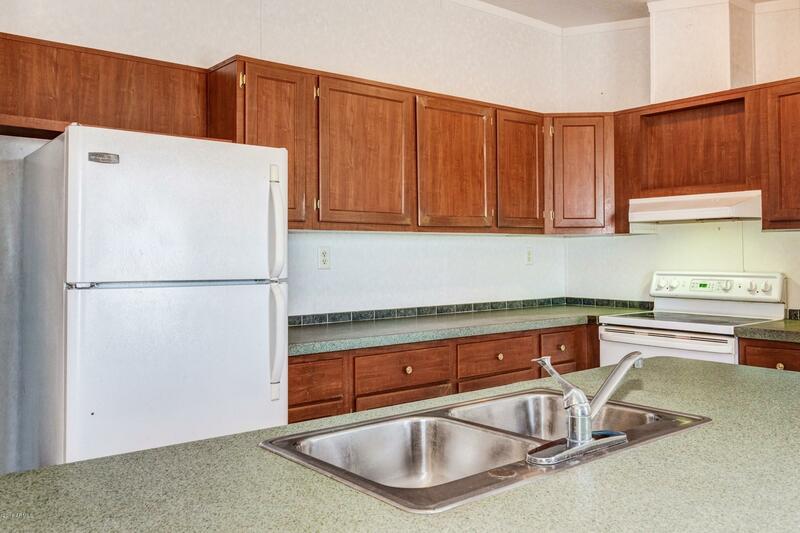 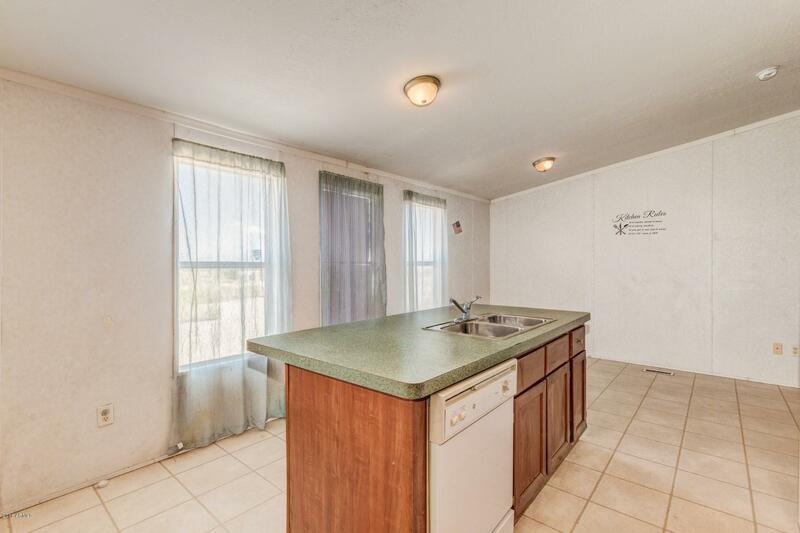 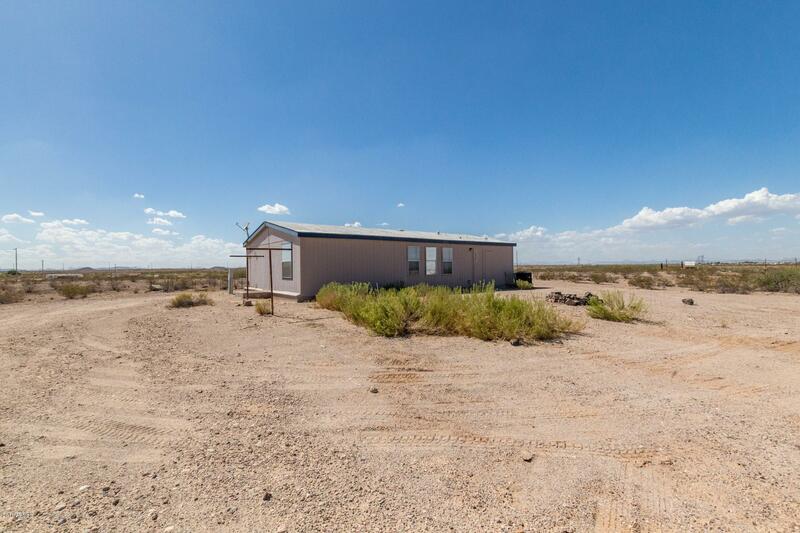 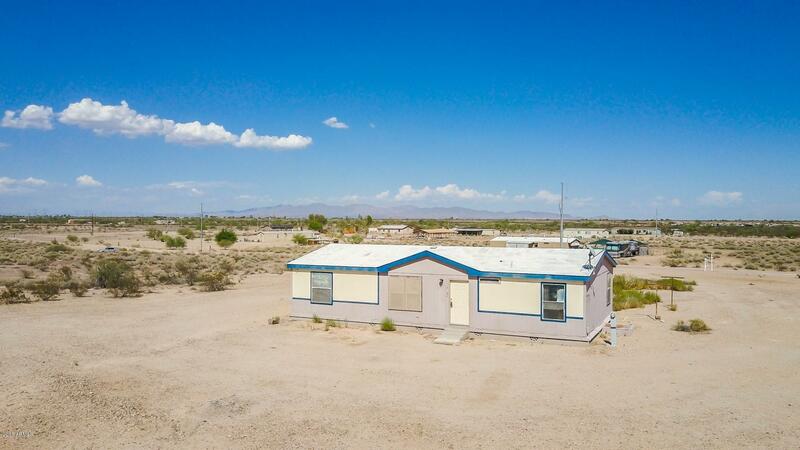 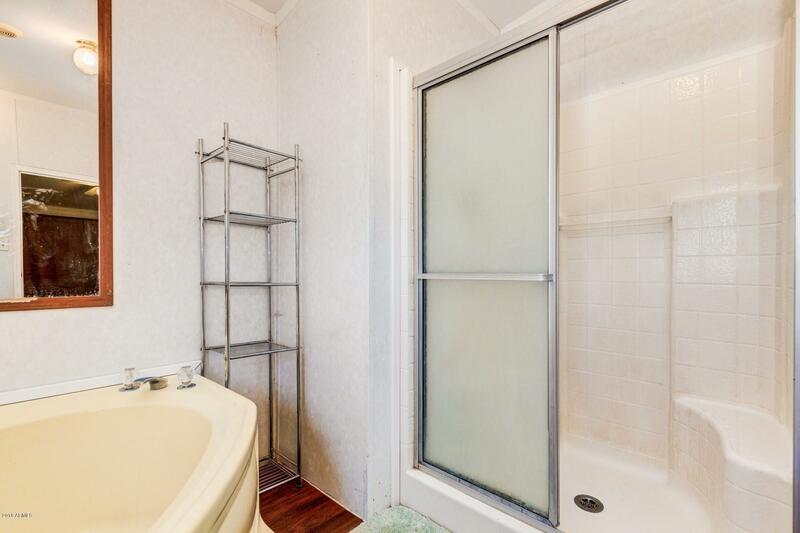 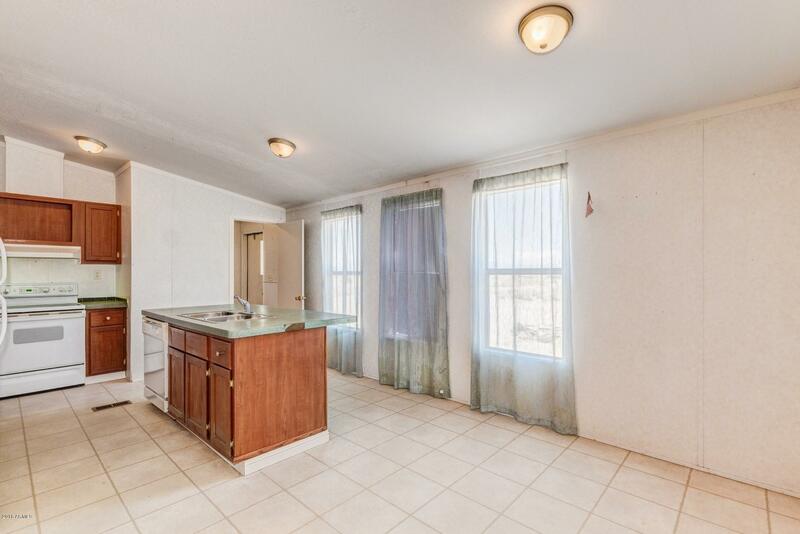 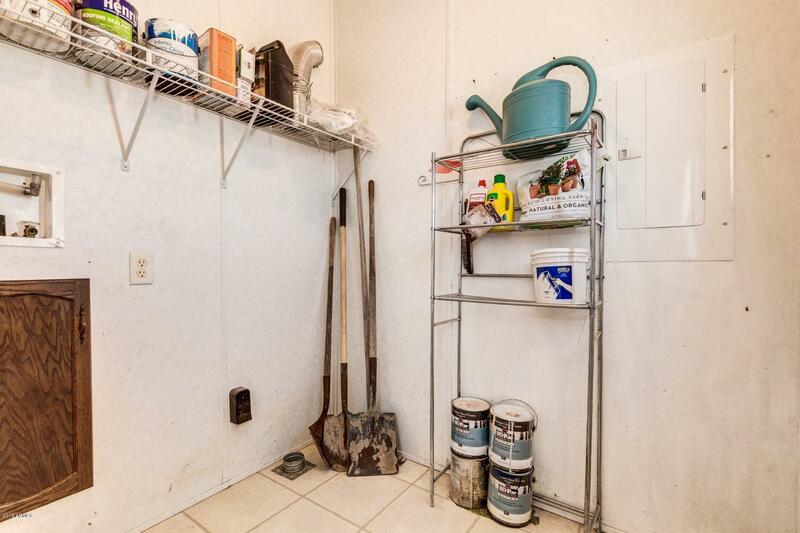 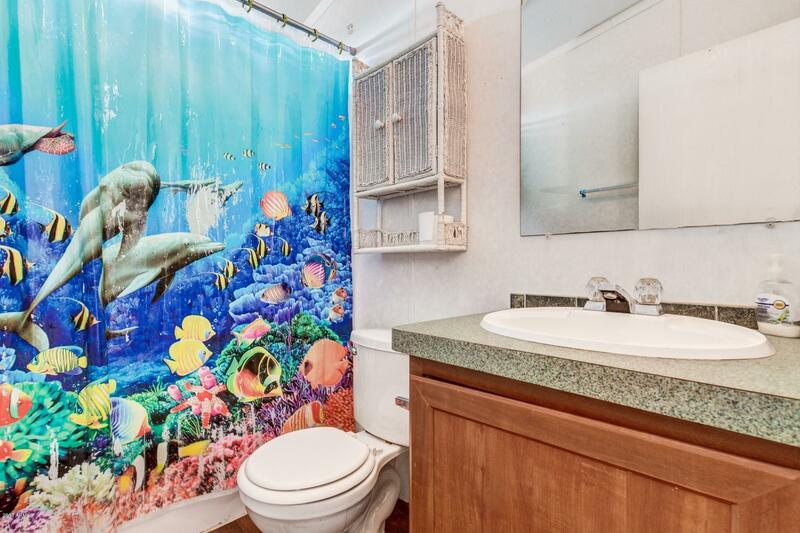 1/4 of a mile, Potable water (private water co.) A very nice 2003 Built manufactured home, 3 Bedrooms, 2 bathrooms, Living room, Inside Laundry room, Kitchen with an island, Master bathroom comes with double sinks, Walk-In Closet, Stand up shower & a separate Jacuzzi Tub. 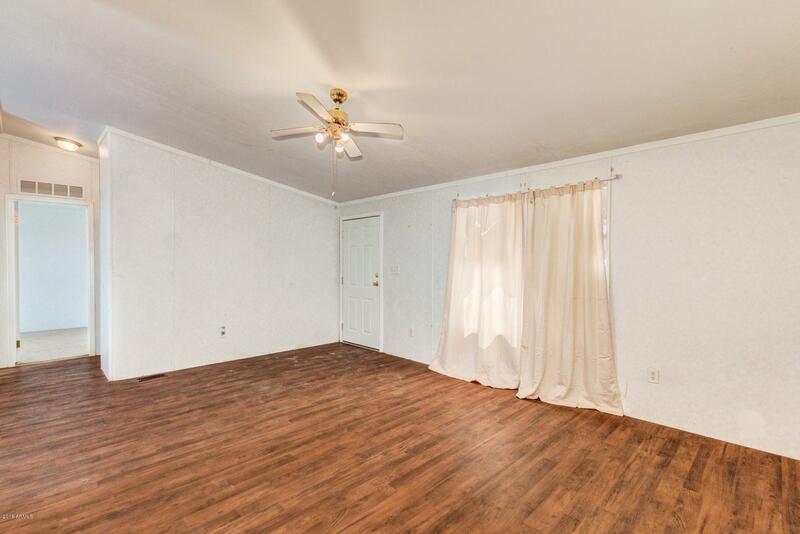 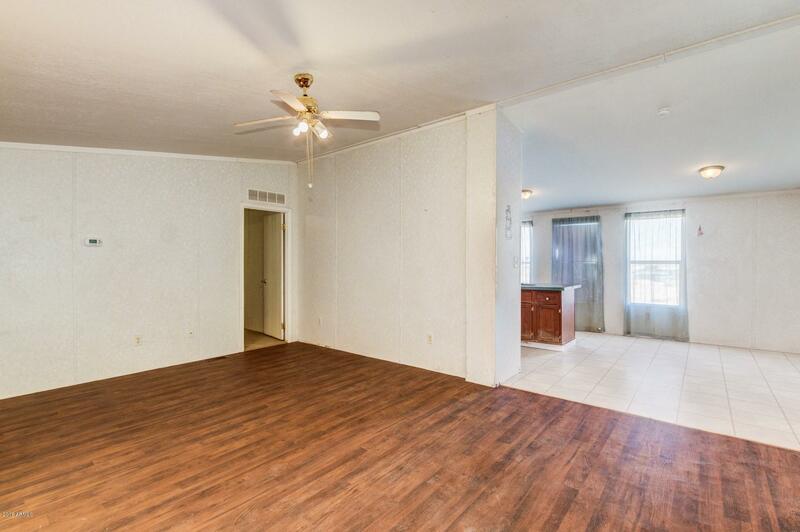 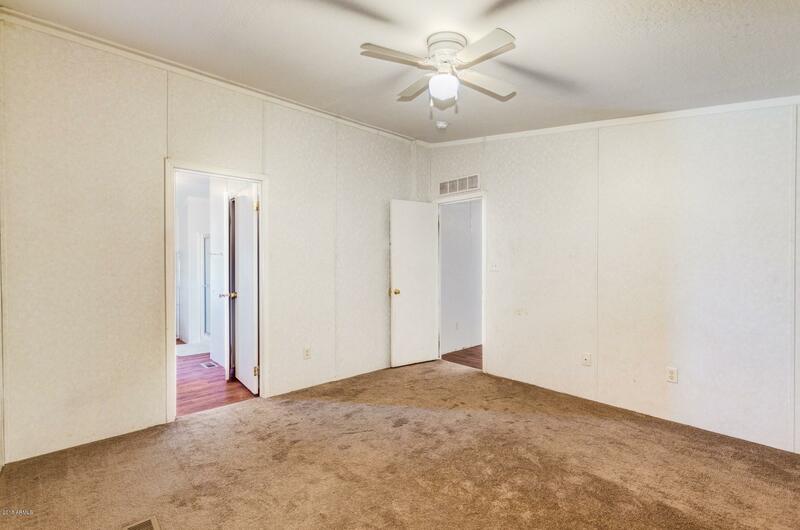 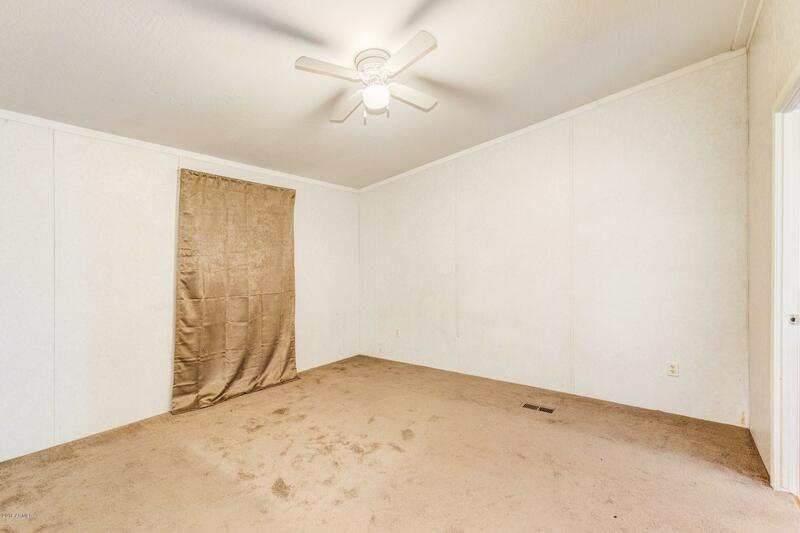 Carpet/Flooring & AC Unit was replaced Approx. 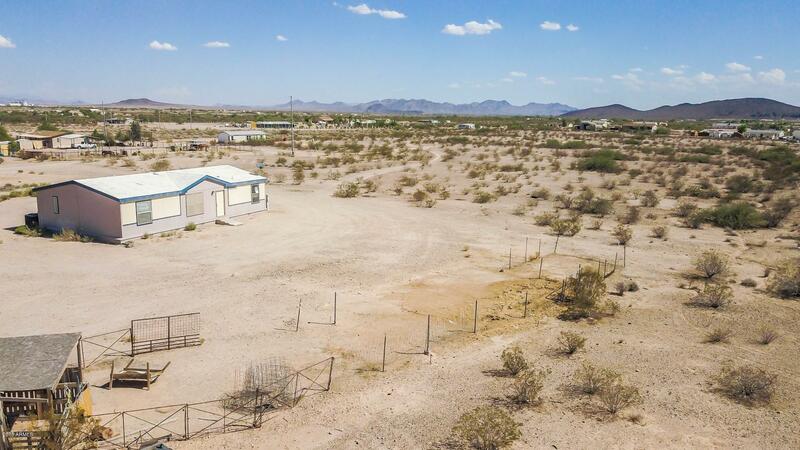 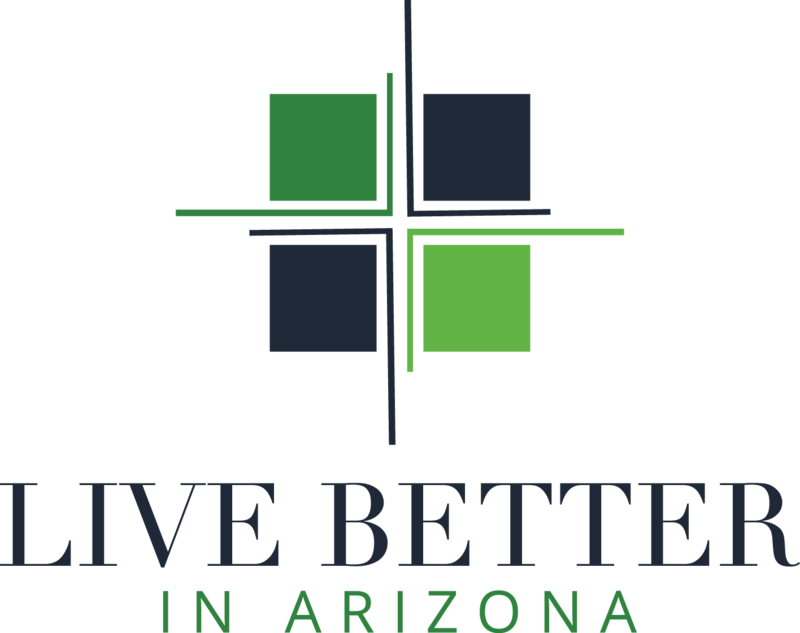 18 months ago, Septic Pumped April 2018, NO HOA and no reason to wait for this great opportunity.  Come and see before is gone!